It was 20 years ago (today!) that the cult TV hit “Buffy the Vampire Slayer” first hit the air. 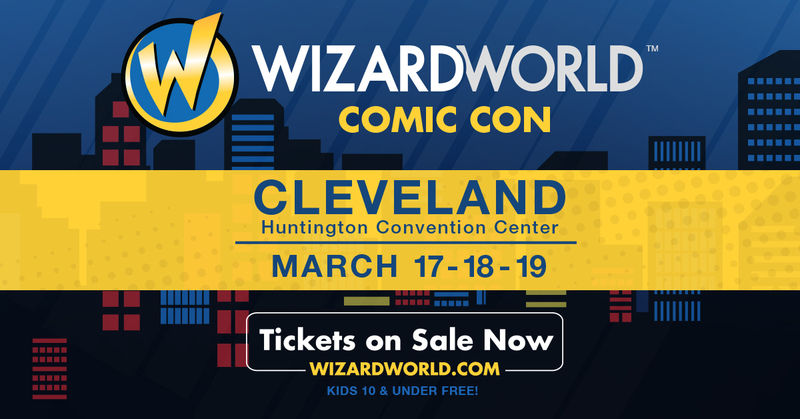 Its fandom has grown ever since, and Wizard World is proud to commemorate the occasion by adding two of its most popular and memorable stars, Nicholas Brendon (“Xander Harris”) and Charisma Carpenter (“Cordelia Chase”) to Wizard World Comic Con Cleveland next weekend at the Huntington Convention Center of Cleveland. Brendon will appear Friday through Sunday, March 17-19, while Carpenter will attend on Saturday and Sunday. Both will greet fans, sign autographs, pose for dual and solo photo ops and conduct an interactive Q&A panel on Saturday at 3 p.m. on the main stage. One of the landmark series' most popular personalities, Brendon appeared in films like Psycho Beach Party and Demon Island during hiatuses in the show's run, then had recurring roles in the hit dramas "Criminal Minds" and "Private Practice." Carpenter, who has more than 50 film and TV credits, reprised "Cordelia" on "Angel" and was a regular on "Veronica Mars" and "The Lying Game." She also played "Lacy" in the blockbuster film The Expendables and its sequel. They join an All-Star roster that already includes Gene Simmons (Lead Singer, KISS, "Gene Simmons Family Jewels"), Millie Bobby Brown ("Stranger Things"), Anthony Mackie (Captain America: The Winter Soldier, Avengers: Age of Ultron), Jennifer Carpenter ("Dexter," "The Exorcism of Emily Rose") and Loren Lester and Kevin Conroy of "Batman: The Animated Series." 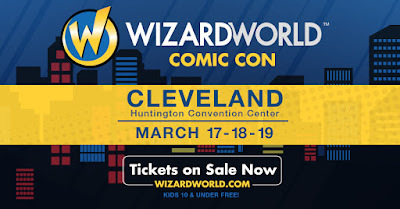 The 2017 Wizard World convention schedule is available at http://www.wizardworld.com/comiccon.